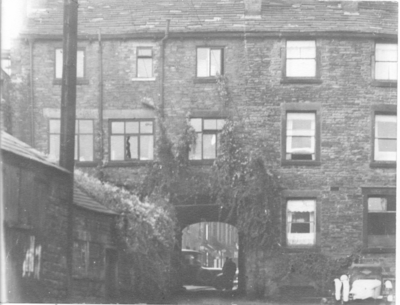 located in the rear yard on the High Street side. 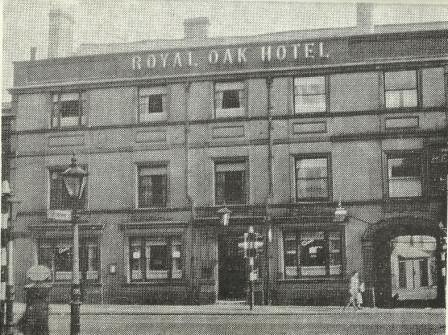 Unlike many "Taps" the Royal Oak Tap does not appear to have been used as a beer house, rather it was the home of the cab proprietor who was linked to the post office business; also referred to as Ostlers earlier in the 19th century their role was as a groom or stableman who job was to look after the horses usually at Inns such as the Royal Oak. 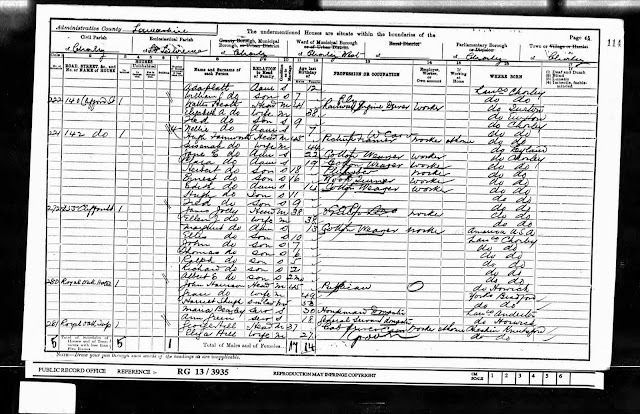 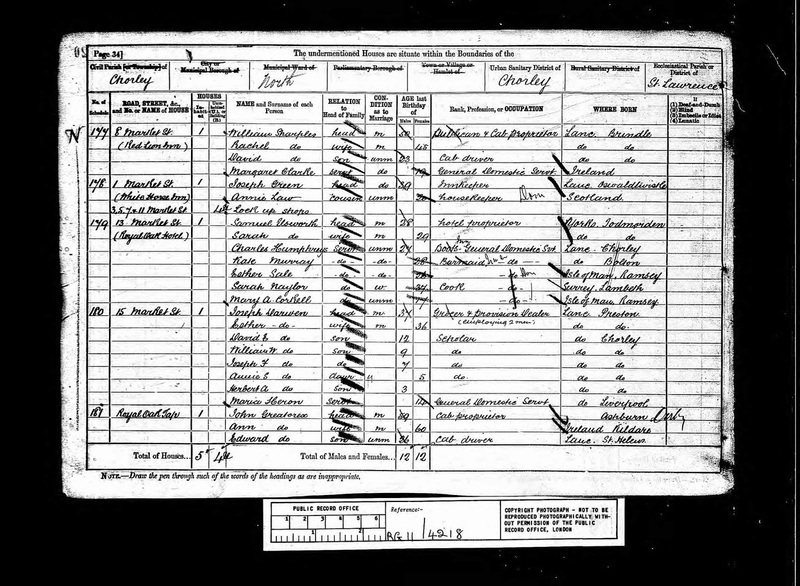 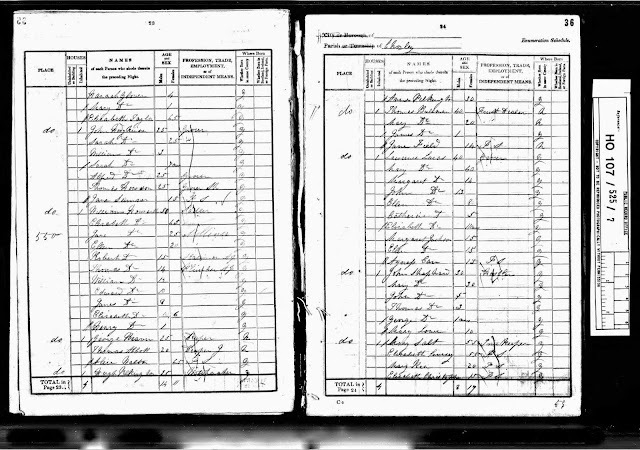 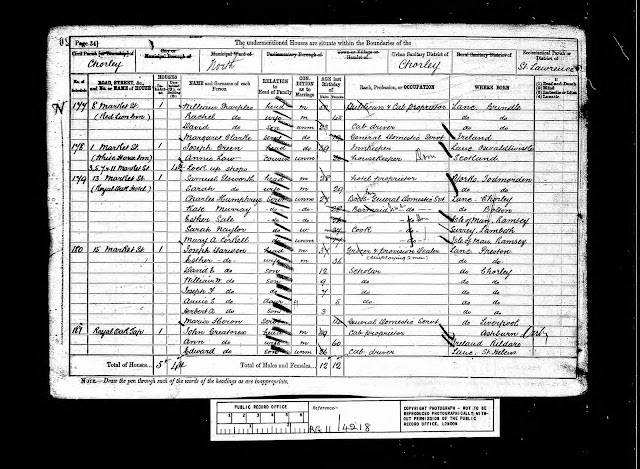 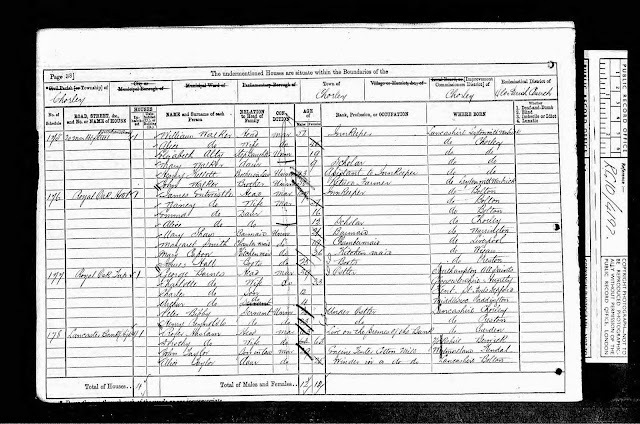 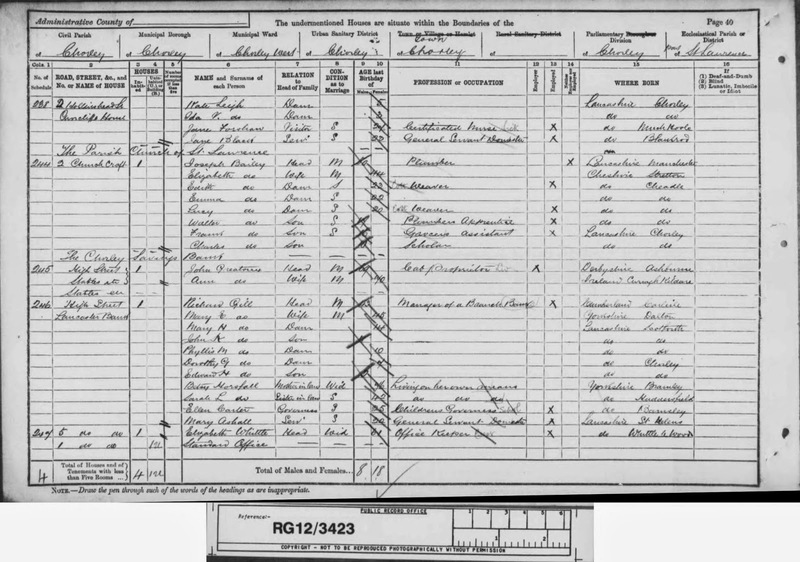 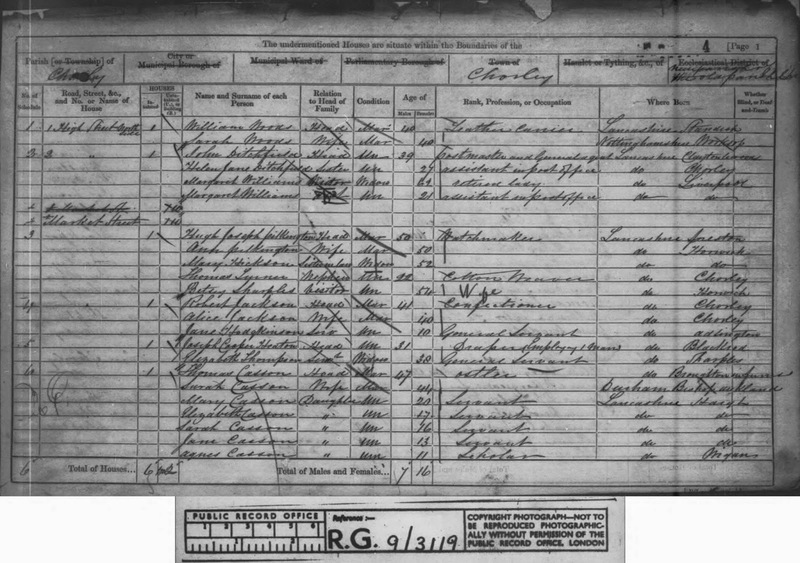 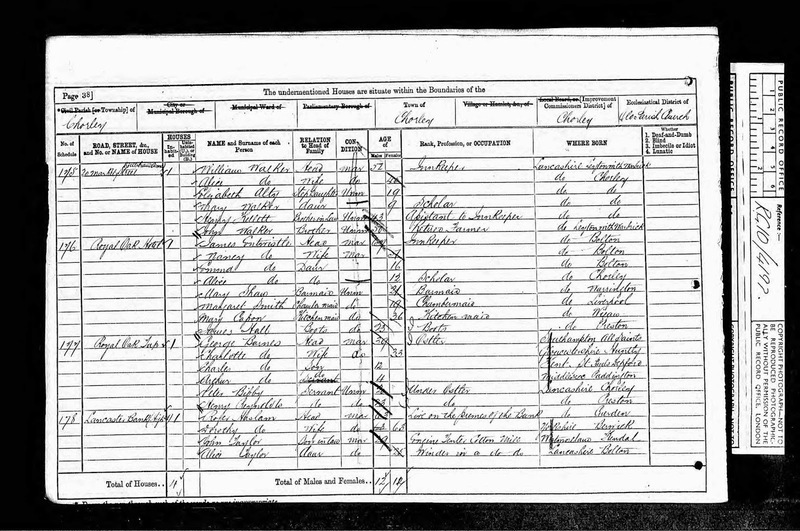 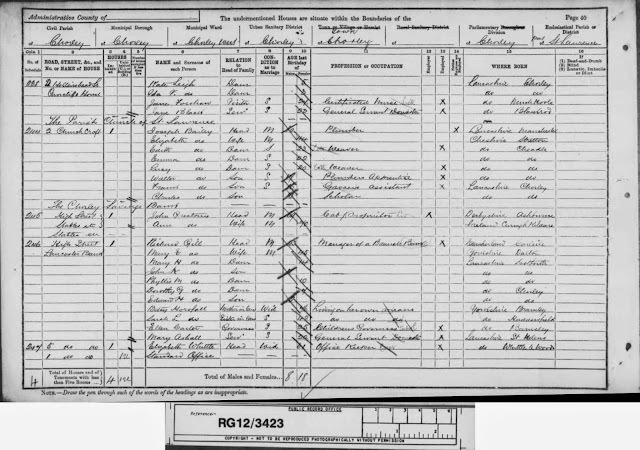 Census records alternate between the Tap being in the rear yard of the Royal Oak and being on High Street. 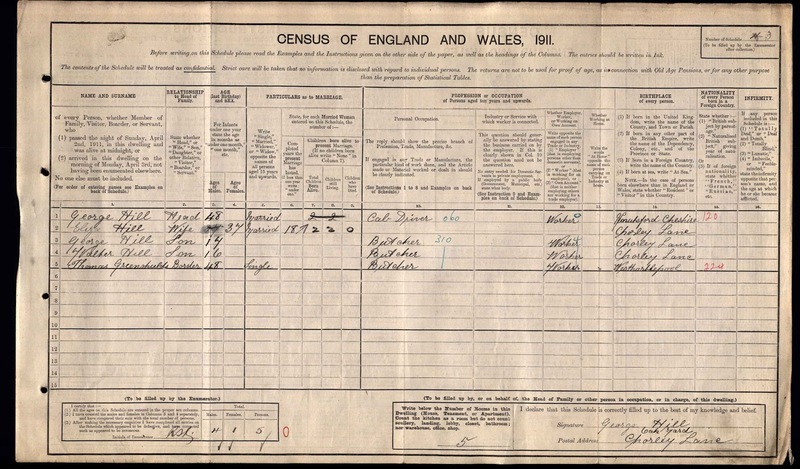 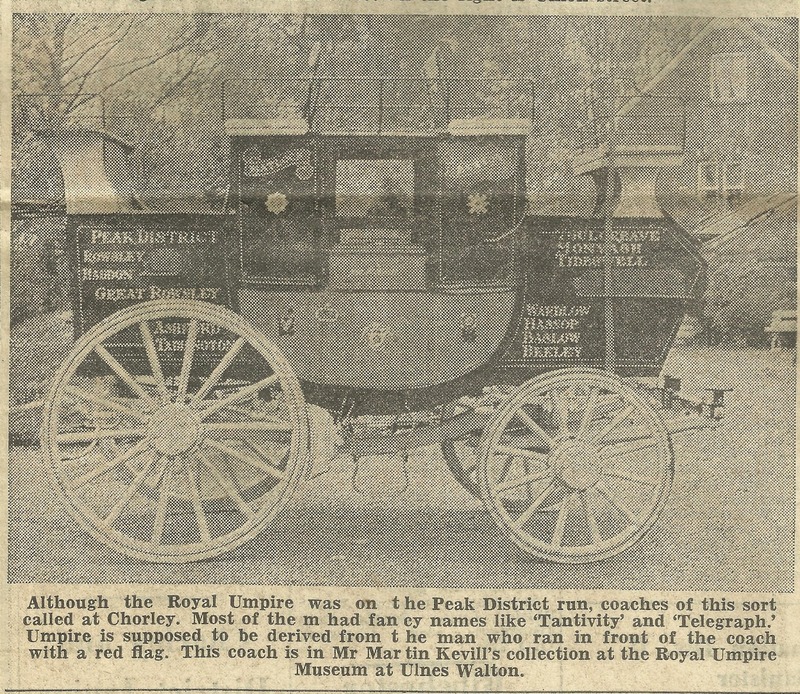 Listed occupants were John Shephard (1841), Thomas Casson (1861), George Barnes (1871), John Greatorex (1881-91) and George Hill (1901-11).